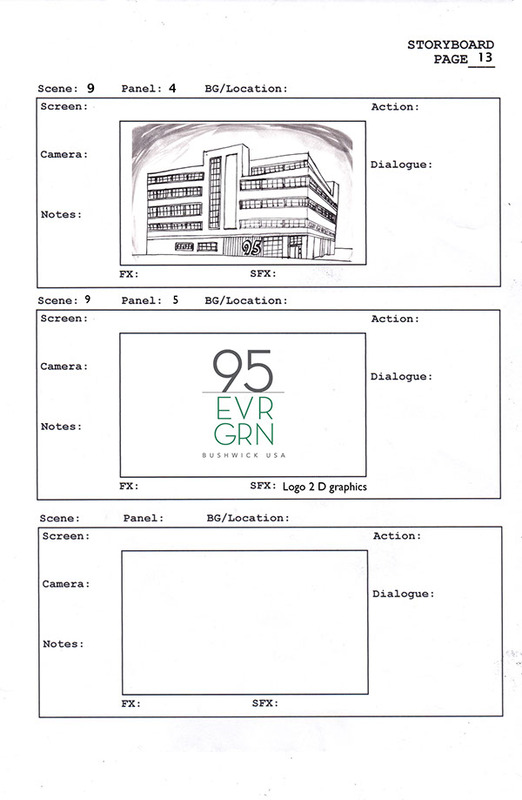 95 Evergreen was a commercial I storyboarded for VIDO early in 2015. 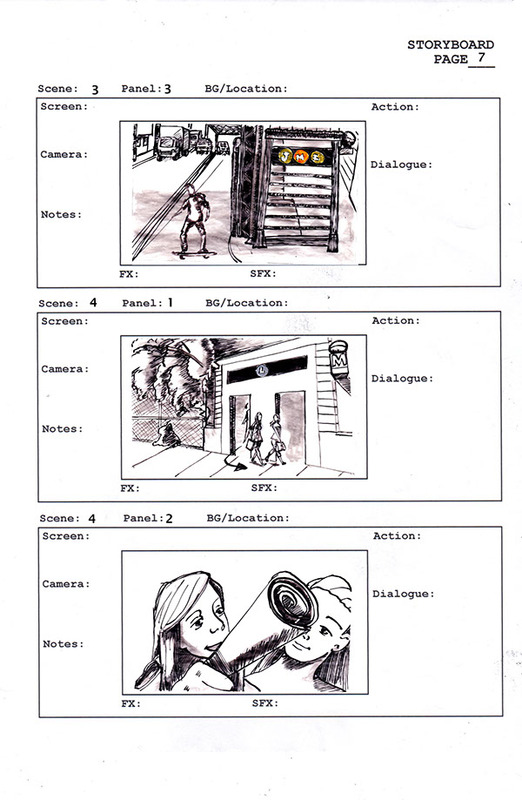 It was used to help sell a new studio location for artists located in Bushwick, Brooklyn, NY. 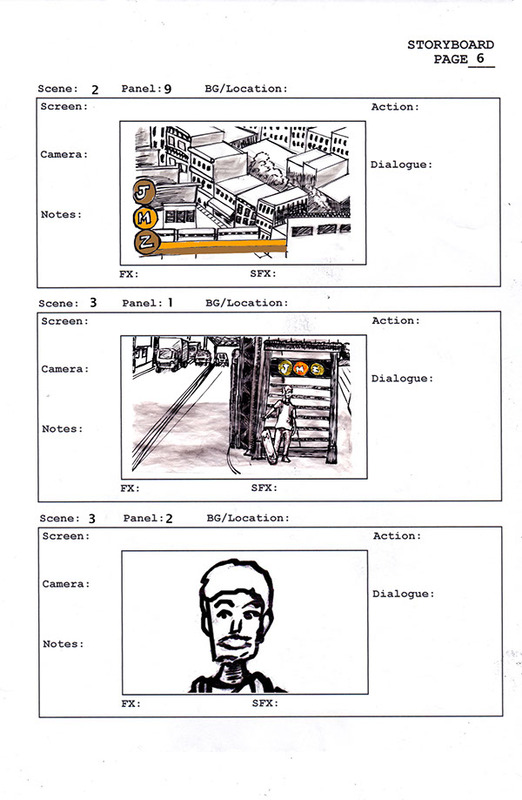 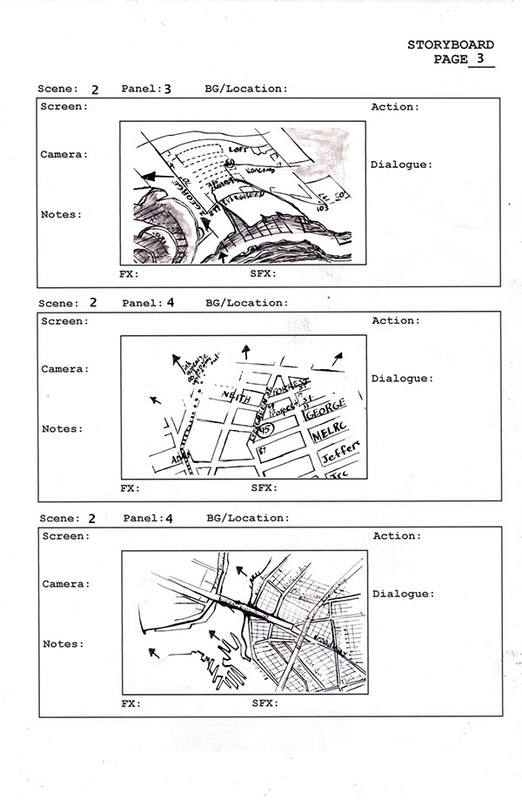 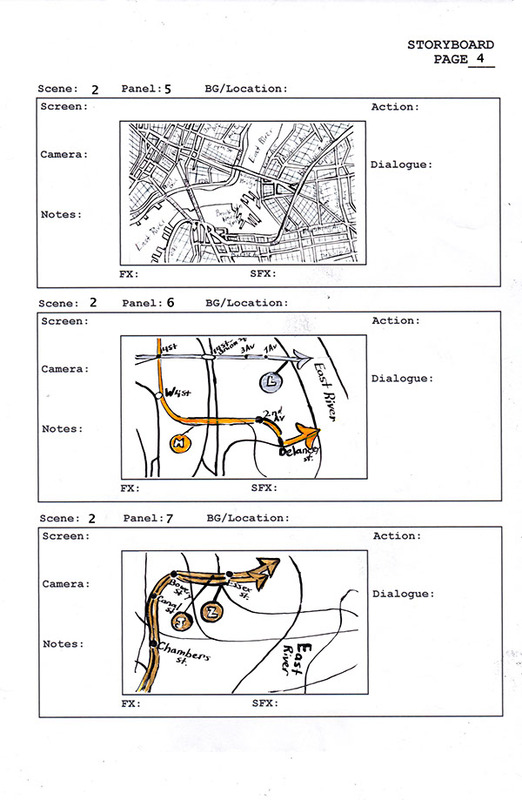 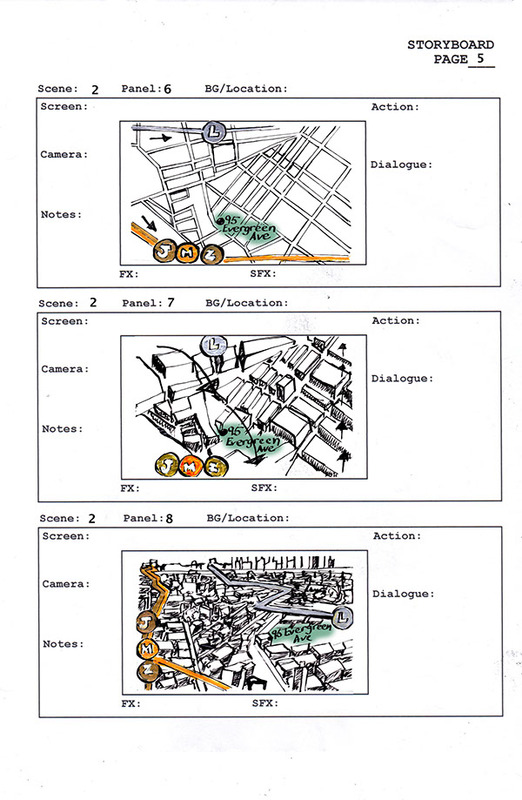 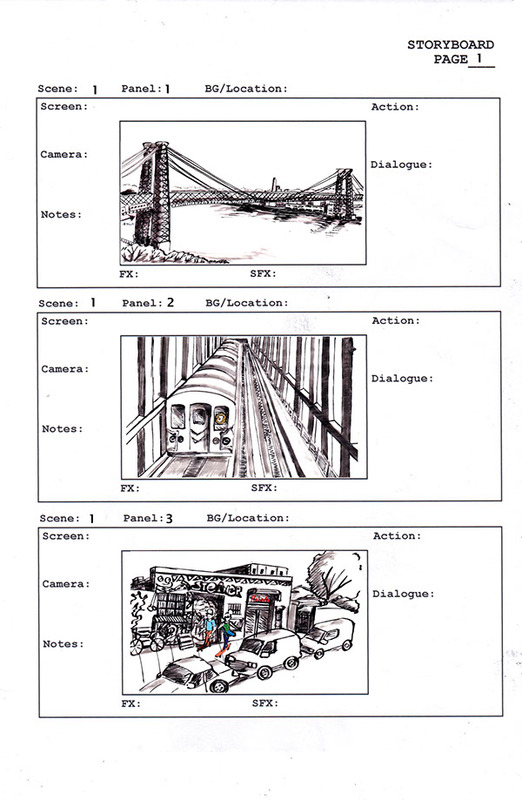 Below are the storyboards I illustrated to help direct the director and 3-d animator. 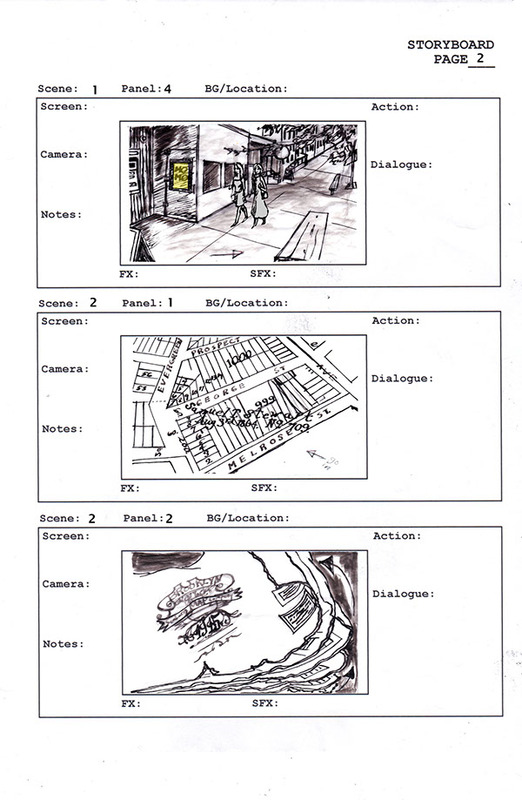 To see the final product, go to: https://vimeo.com/95evergreen/bushwick. 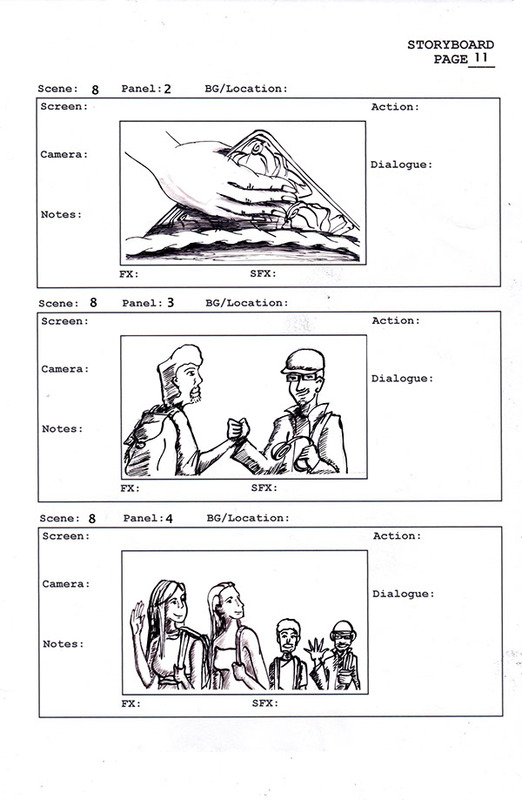 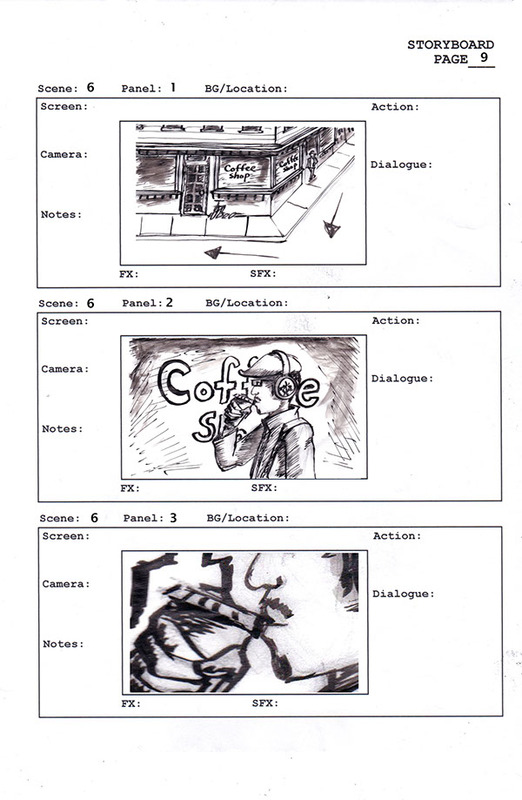 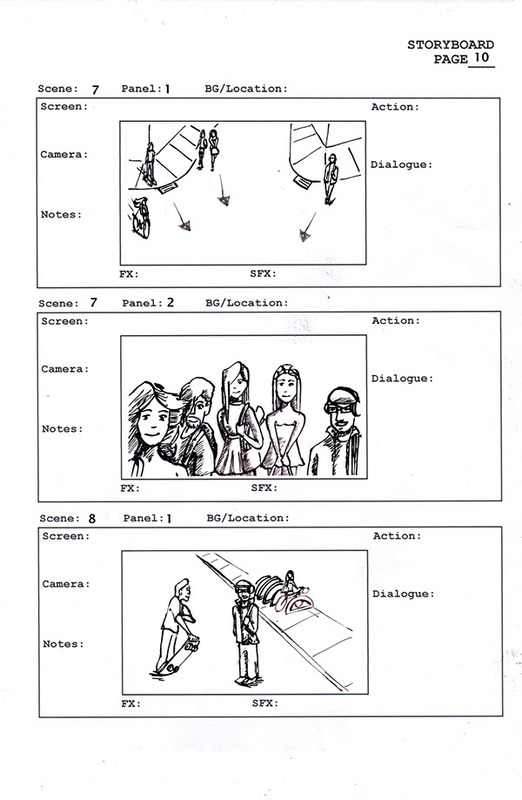 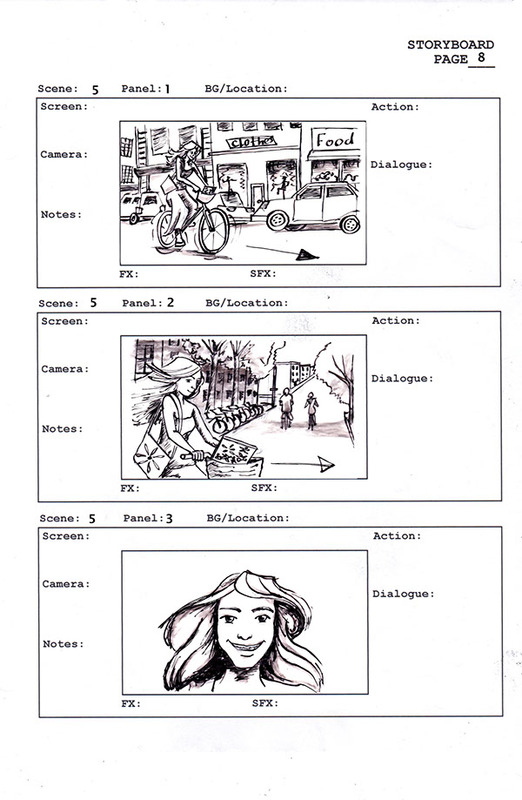 Storyboard for 95 Evergreen commercial. 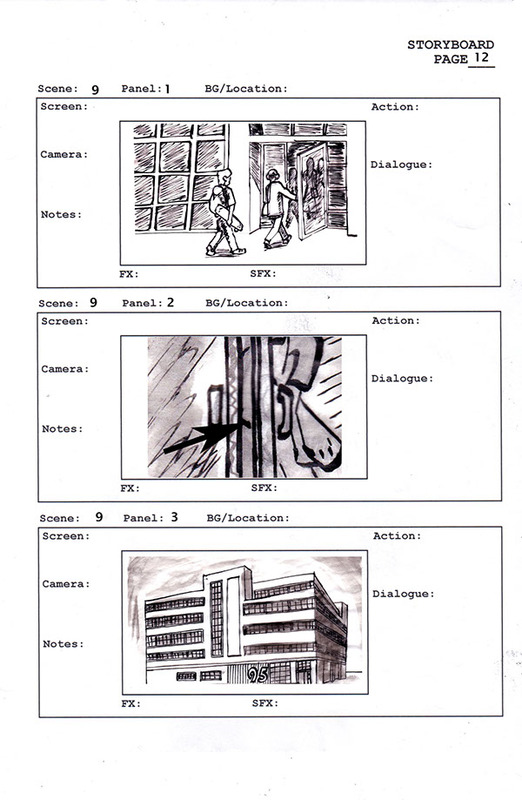 It also owned by VIDO.